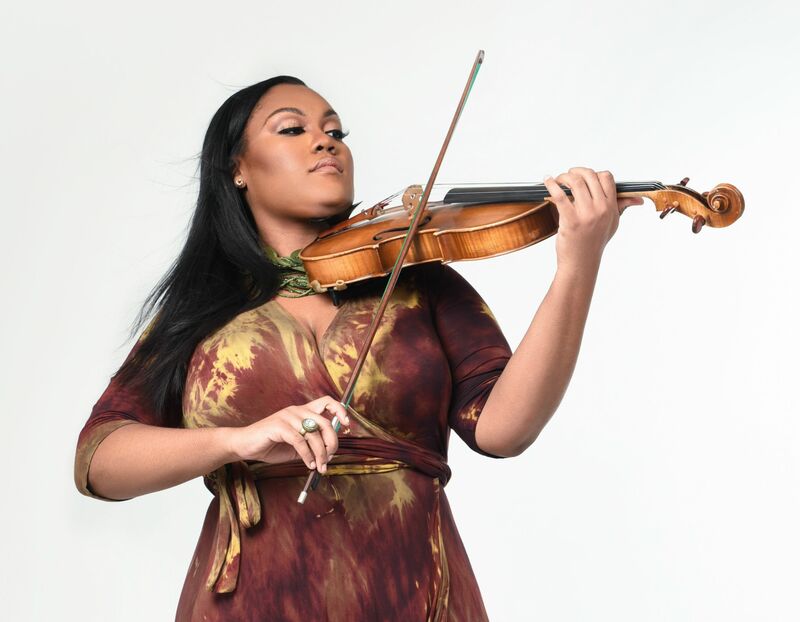 Chelsey Green was born in a family of jazz and funk musicians and started to perform as a violinist at age 5. She brings the vibrancy of violin playing and unique rich vocals to worldwide audiences in a whole new way. Chelsey Green has been appointed Associate Professor in the String Department of the prestigious Berklee College of Music. Passionate and innovative, Chelsey Green and her ensemble The Green Project offer music that merges R & B, Pop, Soul, Funk and Jazz. The group is part of the cultural ambassadors of the American Music Abroad 2017 program to tour and teach around the world. Highly involved in youth education, they offer music workshops and after school programs to spread the love of live music to younger generations and expose them to the possibilities of what music can be. A tip : get ready to dance at the closing of the PAPJAZZ.